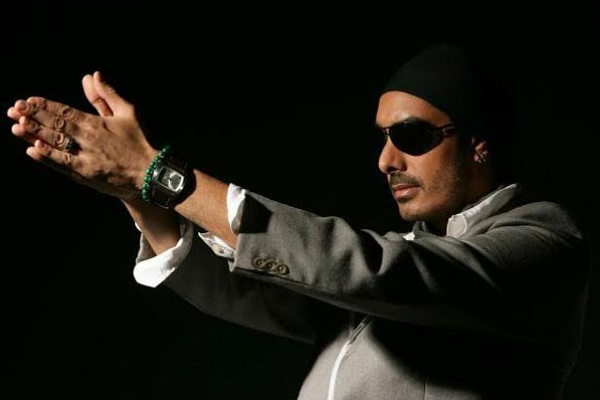 It’s going to be one hell of a night when Sukhbir Singh is in the house! March into the month of February dancing on the tunes of ‘Oh ho ho ho’ and ‘Gal Ban Gayi’ and have a gala time at Imperfecto Ruin Pub on 1st February 2019. The event is going to be filled with major Bhangra feels and people losing it on the tunes of ‘Sauda Khara Khara’. 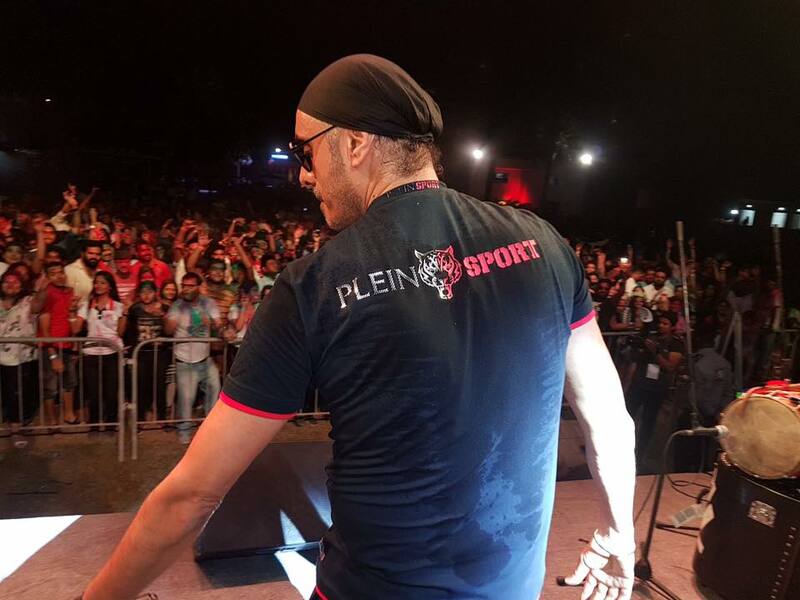 Sukhbir’s Bhangra is a fusion of Bhangra with rap, techno and reggae. The beauty of these musical styles is enhanced by his use of original Bhangra instruments like the dhol and dholak. Sukhbir gave us legit Bhangra songs that still get us thumping our feet like crazy even when out in a supermarket or stuck in traffic. You should definitely be there if you agree to this. Moreover, a little bit of bhangra never upset anyone ever! Take your gang, dance like crazy, cheer up and join in with your favourite artist.